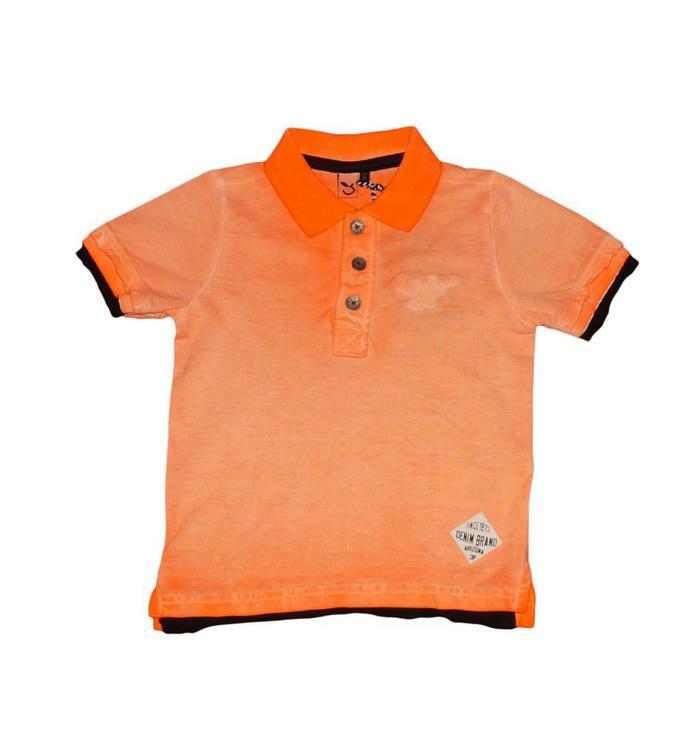 What's more basic than a polo! 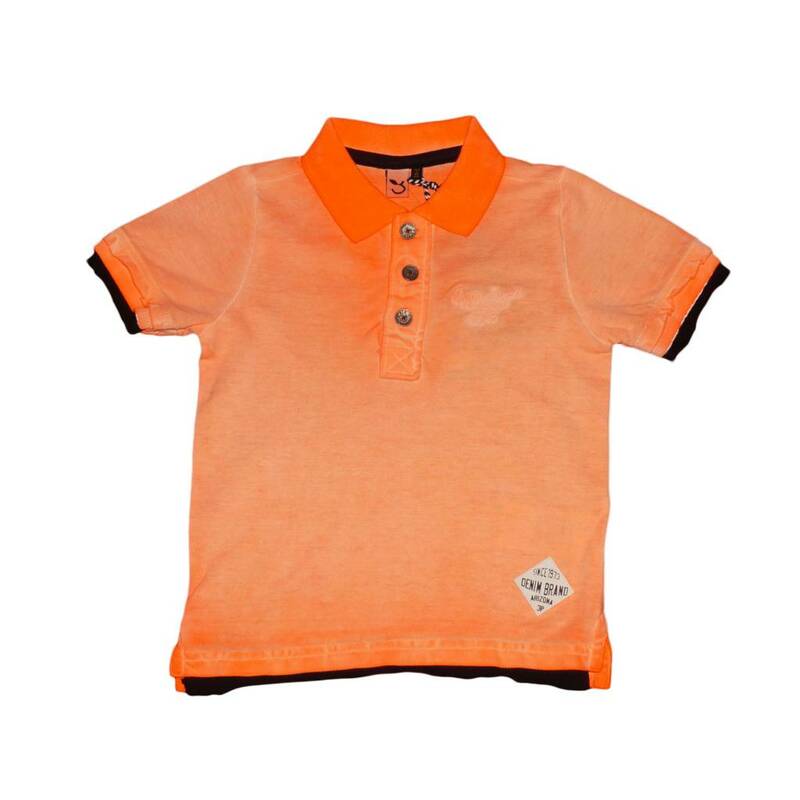 We propose you here a polo for boys of the 3Pommes brand. 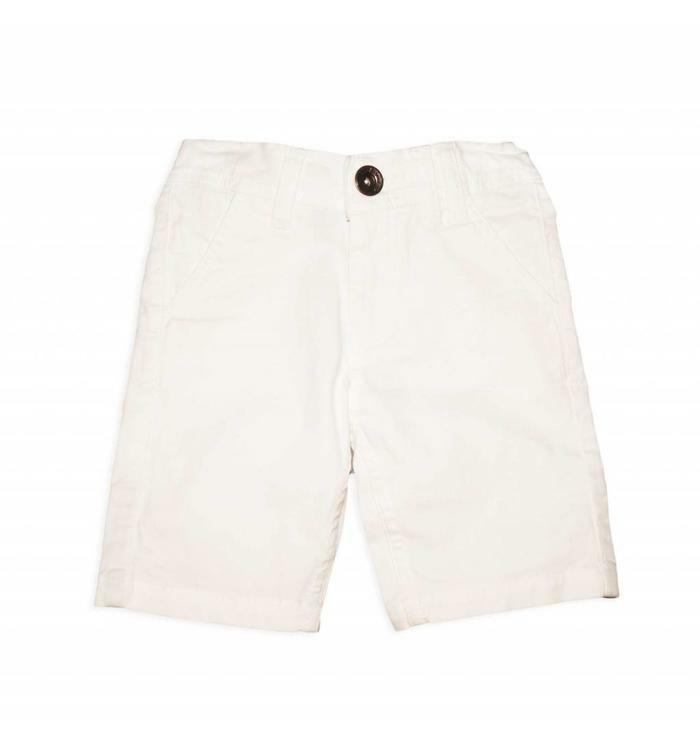 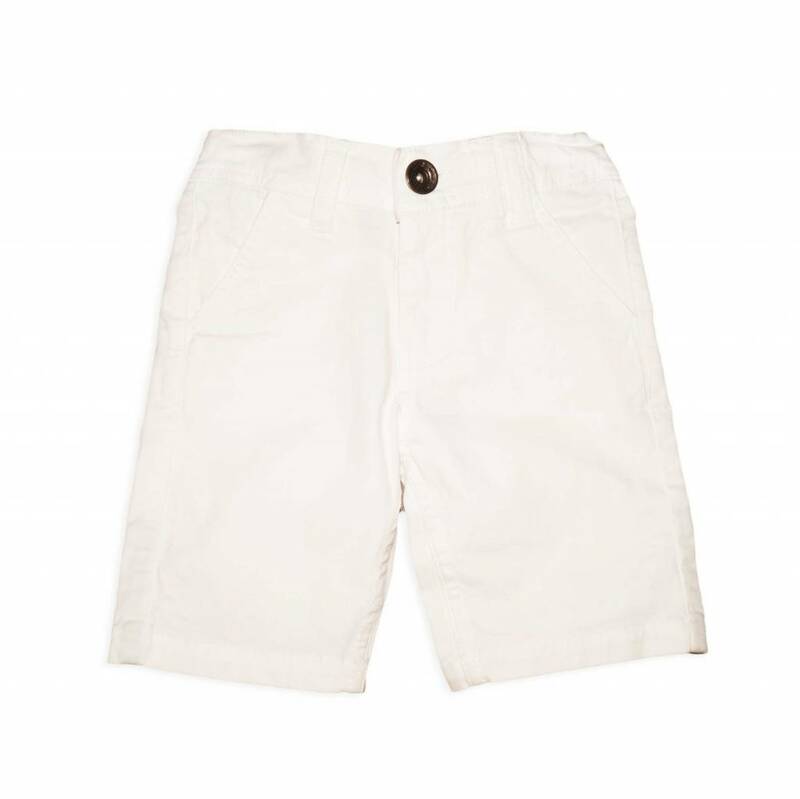 White bermuda for boys, zip fly and button closure, 2 front and 2 back pockets, belt loops. 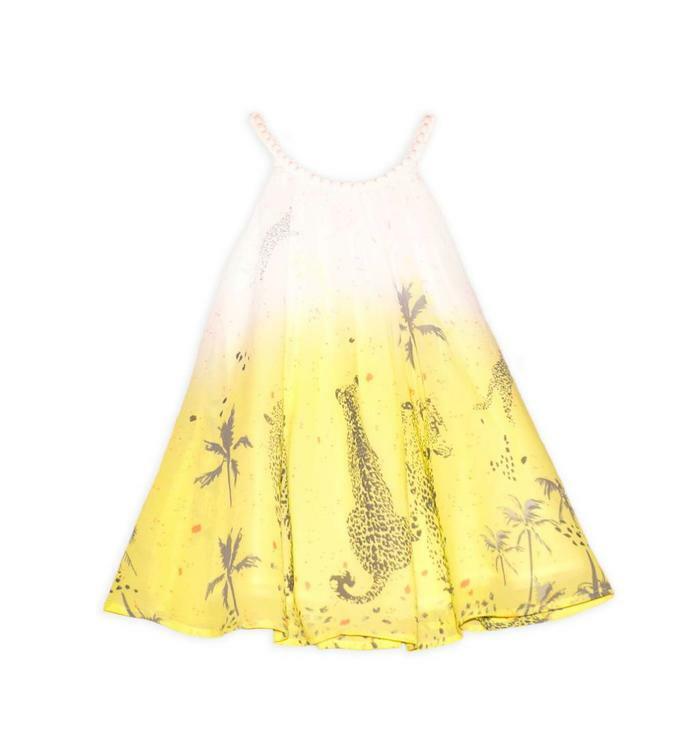 Summer dress, round neckline, thin straps, soft fabric, small back button closure, printed patterns, white and yellow. 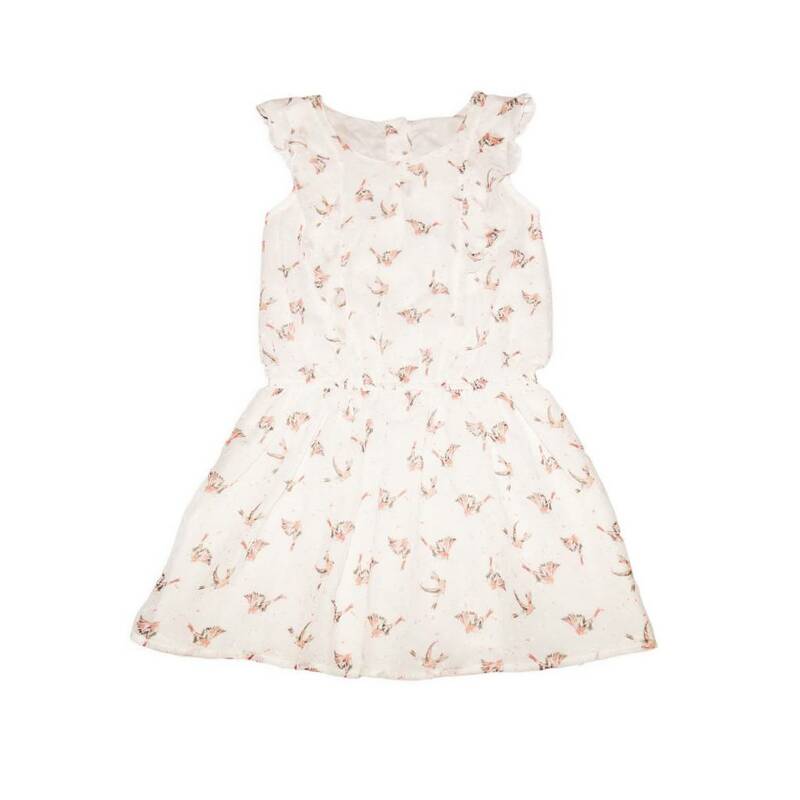 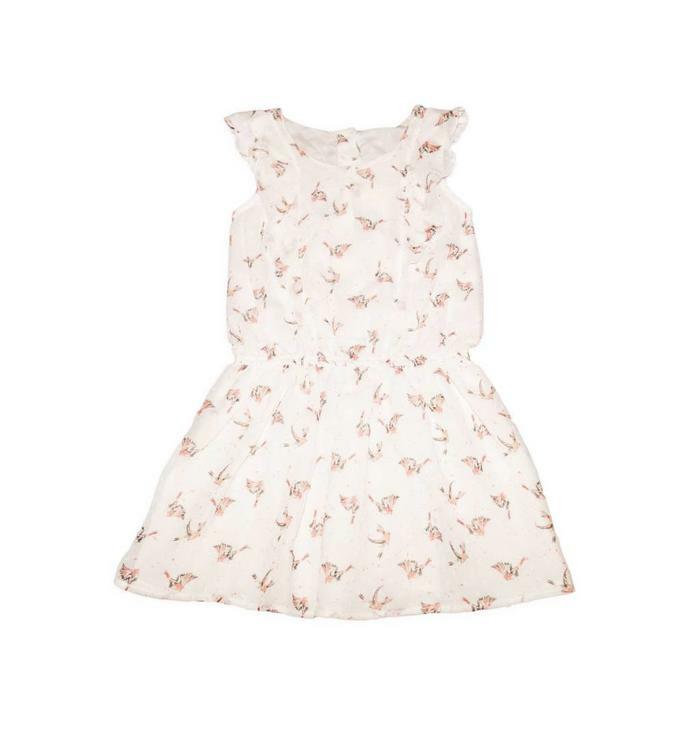 Chic dress for little girls of the 3Pommes brand.